I wanted to write a short and sweet post of all the great HAPPY MAIL I got this week! Not going to lie, the past couple of weeks I was in a funk but the Happy Mail and things falling back into place (was there a full moon or some weird cosmic event the past couple of weeks?!) definitely made this week that much sweeter. Lawn Fawn’s Summer Release haul which I will be writing up a haul post shortly! Click here to see all the fun stuff they’ve released from last week. Just a pile of my Lawn Fawn goodies. Will share more photos in my upcoming haul post! 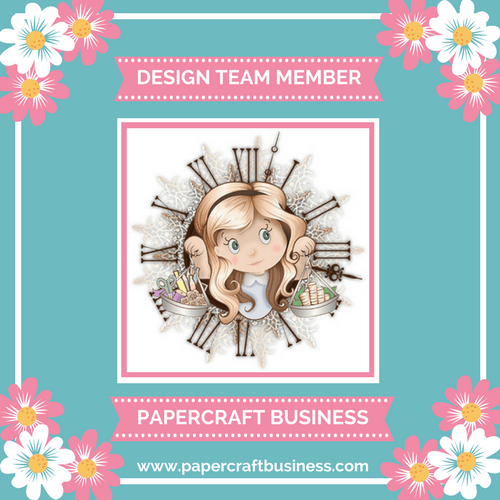 For those that know the famous Kristina Werner in the cardmaking industry, a lot of her fans (like myself) will research and snag a product she recommends. Recently she recommended a book called Calligraphy Made Easy by Ashley Gardner. What’s awesome is that it can be found on Barnes and Noble and I was able to snag it for less than $10! I’m no calligraphy or lettering expert, but I thought this would be a great book to add to my growing amount of lettering supplies! Click this link to check it out. Another personal fun fact about this book and the author… she lives in a town near Dallas! Isn’t the cover of this book so gorgeous?! 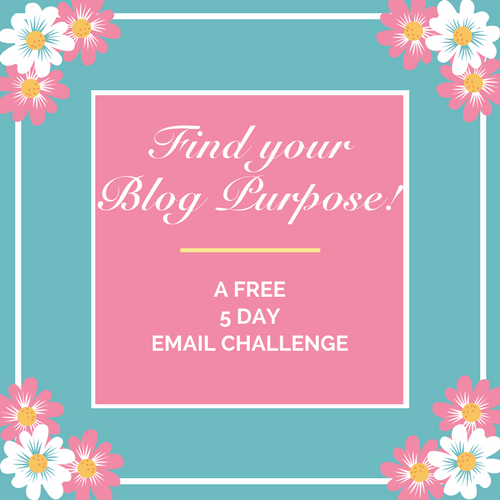 Giveway from Kari Webster! If you are on Instagram or YouTube, I’d highly recommend following and subscribing to Kari Webster, also known as KwcardDesign. She creates really cool cards and fun tutorials. I was fortunate enough to win some goodies from her during a random giveaway she hosted! I got a new Wink of Stella shimmer pen, Lawn Fawn 6×6 Polka in the Meadow paperpad, and a Technique Tuesday stamp set. In relation to the Lawn Fawn release, I re-posted a promotional sale for @Doodlebugswa on Instagram. I wasn’t asked or pressured to do this; I did it because I always enjoy my shopping experience from them and there is free shipping after $20! I was given some goodies because of what I promoted. There wasn’t a list of the brands of the items I received but I am so in love with the patterned paper that was gifted to me and the ombre mini envelopes! Click this link to check out this small but mighty Washington state store! It’s been a hectic week but my goal is to carve out some time to get a chance to play! I’ve mentioned in a prior post that I have been interested in lettering and I’ve taken the leap in purchasing some supplies and doing some practice sheets! I wanted to challenge myself to doing a bit of practice each day, whether it’s a few minutes to do just one practice sheet or reviewing the previous sheets. Below are pictures of this previous week from Monday, May 1st to Saturday, May 6th. It has been SO fun! What I ended up doing was printing off all the practice sheets I was interested in. What I’ve read in various posts is that the quality and type of paper you use with the Tombow Dual Brush pens definitely matters (in terms of end product and then preserving your brush tips!). I purchased Canson Marker paper, which is transparent enough to lay over the printed sheets, as if I’m using it like tracing paper. I used a ruler and a pen to create guide lines, like looseleaf paper (it made me nostalgic for the good old school days) I used the free printable from Tombow (click here). With these lined sheets, I would lay over the practice sheets to be able to trace and practice my muscle memory. For the most part, I would faithfully trace them but then I would try to wing it by free handing. These free printables (Check out Dawn’s page here) have been a lot of fun and have been helpful resources. To be honest, as much as I am enjoying the guided practice, I also am open minded to the idea that I will eventually develop my own style and look of lettering. I found myself getting impatient and frustrated I couldn’t perfect a certain letter (for instance, the letter F). So, I had to remind myself to chill out and just have fun. That took a lot of pressure off and in turn, helped silence my inner critic. When I let that inner critic and perfectionist get the best of me, I give up on an endeavor because I get frustrated my end product may not be perfect. I don’t want to give this up because of how fun and challenging it’s been for me to do so far. This is a free printable off of Tombow’s website. I traced this sheet onto Canson Marker paper and then laid that Canson sheet over the printable obtained from By Dawn Nicole Designs. This has been my favorite letter so far! I love this marker: Chinese Red. SO vivid! This is the day I decided I would want to keep practicing because of how much fun this was. I have a lot of work to do such as learning how to connect and make letters flow together. This is my attempt at remembering the previous practice sheets! I’ll keep you posted on the rest of my progress! I went to an elementary school where in second grade, we got to learn D’Nealian handwriting. I have been complimented by others (but I’ve often always disagreed) that I have nice penmanship. So much so, I would get volunteered to be the scribe for projects, demonstrations, and the like at school and at work. Well, it must have gotten to my head because I want to enhance my penmanship by learning lettering and brush lettering! I have always wanted to learn how to make those beautiful, flowy and intricate flourishes and hand-written embellishments that seem to be trending all over right now! I decided to be serious about it that I spent quite a bit of time scouring the internet looking for printable practice sheets, information about different and popular supplies, and bloggers and letterers to follow and watch on social media. I’m not an expert and perhaps some of my internet research may be misinformed or contradictory, so I apologize if you are chuckling (or maybe groaning?) over my ignorance on this topic. I’m following a variety of letterers and calligraphers for inspiration. One artist I am OBSESSING over is Dawn, the creator behind Dawn Nicole Designs . I saved some money and purchased the 96 pen set of the Tombow Dual Brush pens from Blick Art Materials. I also purchased recommended paper for these pens, Canson XL Marker paper and Canson XL mixed media. Lastly, I purchased the Tombow Beginner Lettering Set. This is a free printable off of the Tombow website. Who doesn’t love to swatch? Ha! I found a quote that describes why I craft! This was my first time ever using Tombow Dual Brush pens just to experiment! On May 1st I decided to start out the month with a personal challenge! My goal is to do some lettering practice every day of this month! It sounded intimidating to me but I told myself even just 5-15 minutes of practice or experimenting can make a difference. I will be posting my practice sheet progress in grouped posts to not inundate you with daily posts on this 😉 If you’re a letterer or calligrapher, send me some more tips, inspiration, and learning resources!